Aveyond 2 is rated 4.5 out of 5 by 15. Rated 5 out of 5 by rocky2040 from Aveyond 2 great game!!! very fun to play. Rated 5 out of 5 by snakeeyes69 from aveawesome i love it. been playing it for years. Rated 5 out of 5 by ScoobsDoos900 from Amazing challenging rpg game. Knew about it since I was 11!. Rated 5 out of 5 by twatfam from Awesome! Super awesome game! It is likely one of the biggest games on the site and is definitely worth the money! I highly recommend it! Rated 5 out of 5 by PersicaJ from Excellent Game! 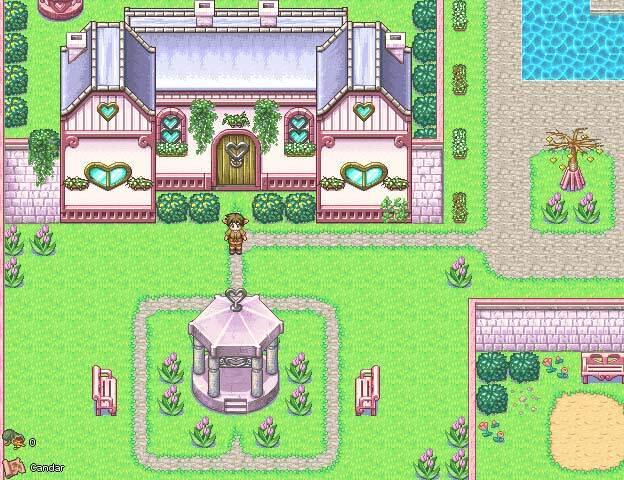 I spent 18 hr in total to finish this game. I love all the characters, the plot, and the game design overall. This game is so cute! 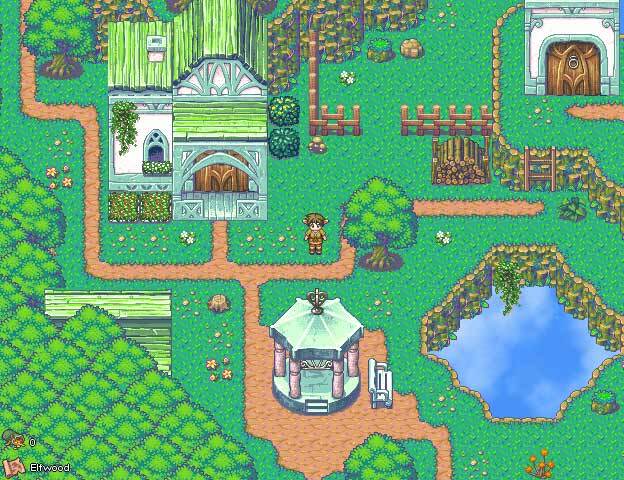 If you love RPG you should check out the Aveyond series. 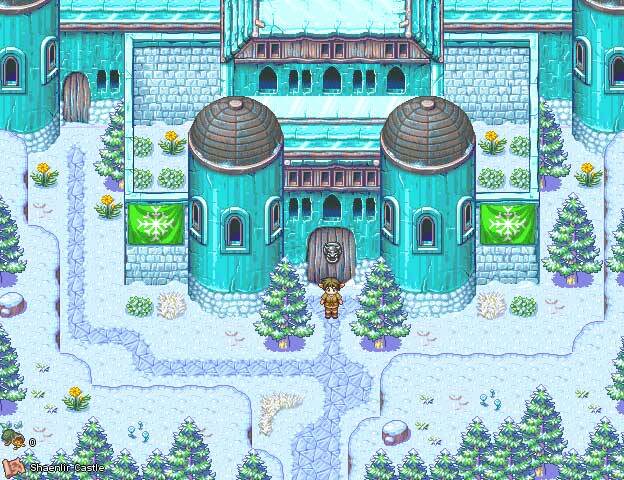 Rated 5 out of 5 by emccree08 from Awesome rpg This game is a kind of sequel to Aveyond Rhen's Quest. It is a pretty good game, definitely as long as the previous one. The gameplay is just as game and improved gameplay options allow for the use of a mouse which is much better than keyboard only. 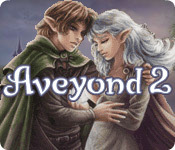 Rated 5 out of 5 by Linny394 from Excellent Sequel Bringing back primarily minor characters from the first Aveyond, Aveyond 2 draws the player into its unique story and threatens to never let them go again. ;P While I did love this game, overall, I have extremely mixed feelings on the goodie caves included within the game. One one hand I did appreciate the ability to quickly work my way through certain parts of the game. On the other hand, I thought that the caves took away the challenge, which is part of the reason why Aveyond is so much fun. But then, the caves can just be avoided, so that's not too big of an issue.